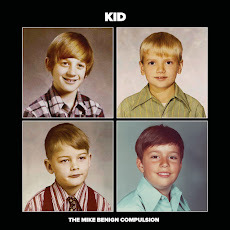 The Mike Benign Compulsion: Absolute Powerpop: "Their best album to date." Absolute Powerpop: "Their best album to date." Absolute Powerpop goes all thumbs up-like about "Here's How It Works:"